Spider monkeys usually have a life expectancy of about 25 years. ROCHESTER, N.Y. — A monkey named Spiderman has died at a New York zoo after an unusually long life. 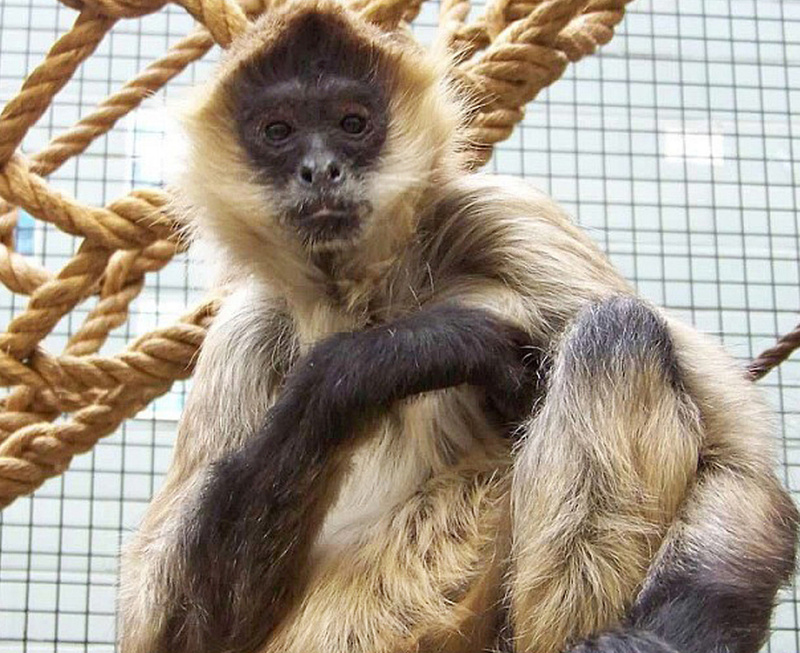 The Seneca Park Zoo in Rochester said Friday that 43-year-old Spiderman was among the oldest spider monkeys in conservation care. Spider monkeys have a life expectancy of about 25 years. A necropsy confirmed that Spiderman had terminal cancer. Spiderman was born in 1974 and came to the Seneca Park Zoo in 1977 from a game farm in Rome, New York.